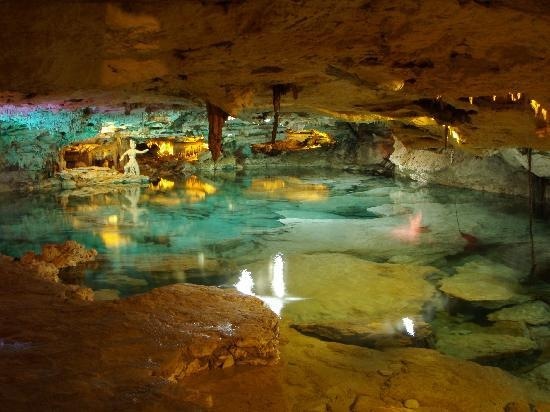 This Mother’s Day, a memorable gift doesn’t have to cost a fortune. No matter if you’re shopping for your mom, wife, or female role model in your life, the following gifts will surely bring a smile to her face! Show her the love and respect that she deserves with these thoughtful gifts under $100! Unique fashion finds are hard to come by, but with the new Rotem Gear LE collection, you’ll find handcrafted artisan items that mom will absolutely adore! LA based designer Jean Roth has expanded her eclectic assortment of graphic tees to launch this limited edition line of tops, cardigans, and scarves that are inspired by the beauty of nature. 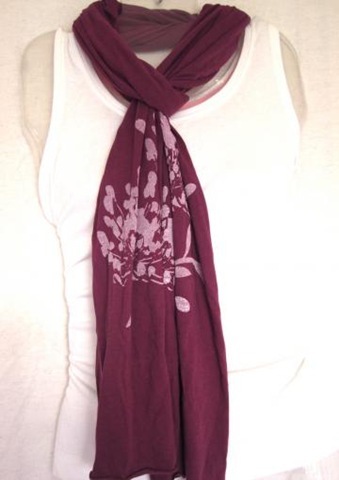 This Burgundy Scarf ($32) is made of soft, silky pima cotton, and the delicate Agapanthus design is derived from Roth’s own botanical photography. What also makes this a GAL find? 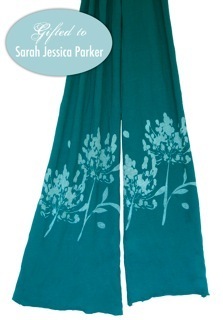 This luxurious scarf (in green) was recently gifted to the most stylish celeb mom on the planet, Sarah Jessica Parker! Use my exclusive coupon code GALKARA to save 10% through May 13th! 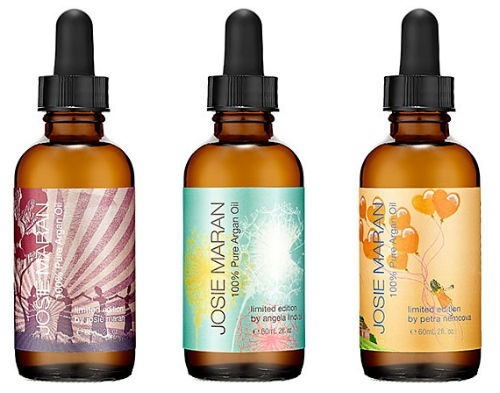 Give mom the gift of natural beauty that gives back, with Josie Maran’s 100% Pure Argan Oil Model Citizen Editions ($52). The eco-conscious beauty mogul has teamed up with her closest model friends to create three limited edition versions of her most popular product. Maran’s revolutionary Argan Oil is luxurious, lightweight, and 100% organic, and can be used to moisturize, heal and condition everything from your face and body, to cuticles and spilt ends. Maran, along with supermodels Petra Nemcova and Angela Lindvall, designed special artwork for bottles of her 100% Pure Argan Oil. For every bottle purchased, 10% of the proceeds go to organizations in need, including Women for Women International, Happy Hearts Fund, and Healthy Child Healthy World. Each Model Citizen purchase also comes with a bonus gift from the Josie Maran Cosmetics collection! The American Heart Association’s “Go Red For Women” campaign has been raising much needed awareness of heart disease in women since 2004. 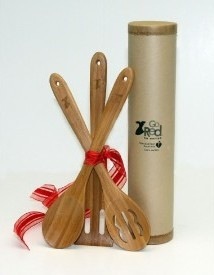 Empower mom to take charge of her heart health with a gift from the Go Red shop! 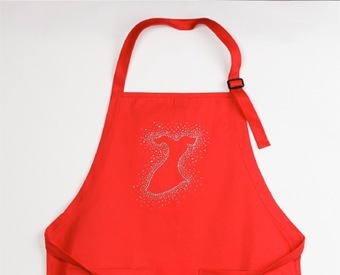 The Go Red Rhinestud Apron ($29) and Eco Utensil Set ($25) would be perfect for the master chef in your life. 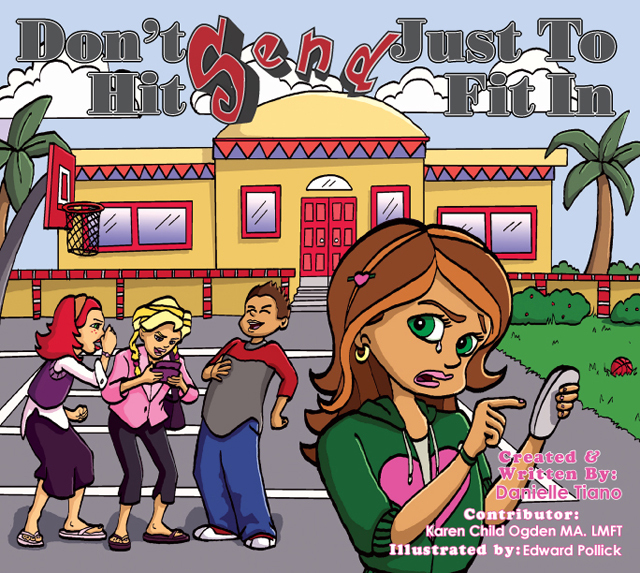 While she cooks up a storm, she’ll be reminded to put her cardiovascular health first! The “Go Red For Women” campaign will continue to educate mom and give her the tools she needs to lead a heart healthy life. To save an extra 10% off your purchase, like the “Go Red For Women” Facebook page! Every woman likes a great pair of shoes, but mom will really love that her gift of TOMS Shoes will also help a child in need. Continuing on with their world renowned efforts and brand mission of One for One, TOMS Shoes is now available in chic wedges and ballet flats. These Black Canvas Wedges ($69) are the perfect combination of style and versatility. Mom will surely appreciate the comfort of the medium heel and soft, suede insole. If she’d prefer a flat, these two tone Burlap Ballet Flats ($79) will be her new go to shoe. The classic colors and blend of natural fabrics can be worn with everything from jeans to a dress! For a limited time, TOMS is also offering an online exclusive version of their classic style with a loving message for Mother’s Day! The TOMS Hearts MOMS shoe ($54) is available in navy and white, and for every purchase, TOMS will give the same pair to a mom in need across the globe. 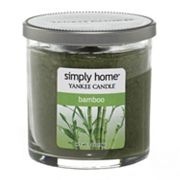 If mom can’t get to the spa, the soothing scent of this SoHo Living Bamboo Candle ($9) will instantly take her there from the comfort of her home! There’s nothing like a warm, flickering candle to help you relax and feel rejuvenated. The clean and tranquil fragrance of this affordable candle rivals those that cost five times the price. And since they’re made of a long-lasting paraffin wax, mom won’t have to worry about being left in the dark as these beauties burn for up to 60 hours (really!). While we all love to shop for the latest trends and fashion finds, it’s empowering to know that certain purchases can make a difference in the world. 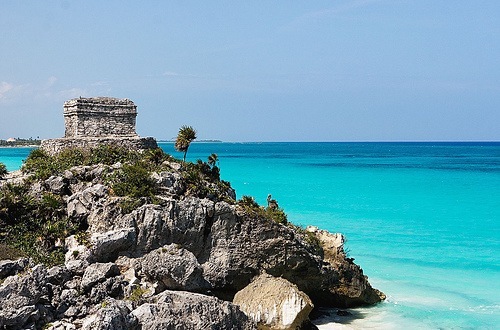 We should all strive to be socially responsible shoppers, and with so many products available, it’s now easier than ever. 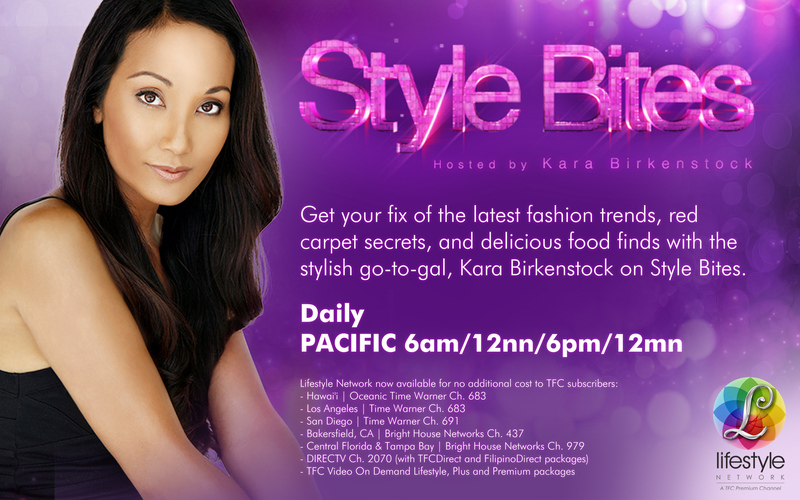 Here are a few of my favorite fashion finds that really give back! Avon Ambassador and Oscar winning actress, Reese Witherspoon, recently unveiled the “Empowerment Circle of Support Necklace” ($5, Avon.com) to raise funds for the Avon Speak Out Against Domestic Violence program. 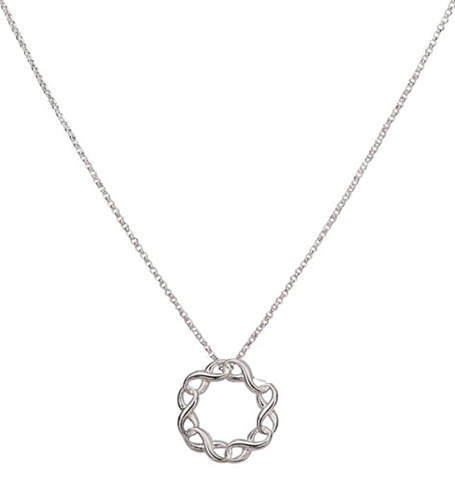 The delicate silver-tone necklace features the infinity symbol, representing the unlimited potential a woman can achieve without violence in her life. 100% of the proceeds from the sale of the necklace will be donated to the Avon Foundation, for programs dedicated to ending domestic violence against women. This beautiful piece of jewelry is an affordable way to support this worthy cause affecting women all over the globe. 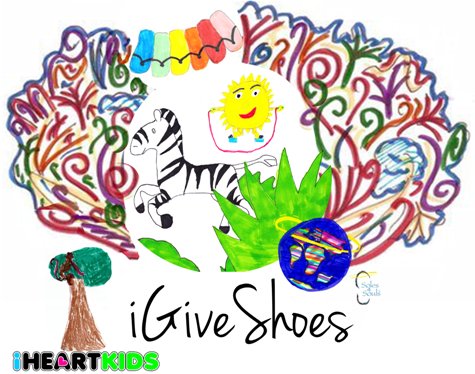 Soles4Souls and iHeartKids have teamed up to help those in need of one basic necessity, shoes. 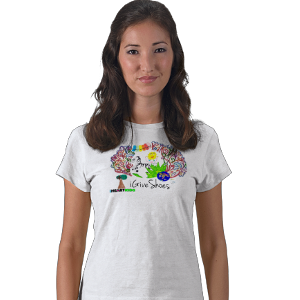 The two organizations recently launched the T-Shirt Project, a design competition giving kids of all ages the opportunity to submit their unique artwork for consideration. A colorful collection of some of the best drawings is now available for purchase online! A portion of the profits from the limited edition iHeartKids Tee ($20 -$22, iHeartKids.com) will benefit Soles4Souls. By purchasing one shirt (available in kids and adult sizes), five pairs of shoes will be given to deserving people all around the world. Three Dots (a fashion brand known for their luxurious contemporary knitwear) and Saving America’s Mustangs have come together to bring much needed awareness to the mistreatment of wild horses in the USA. 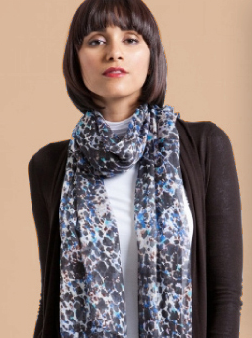 By purchasing their American-made, Watercolor Silk Scarf ($60, ShopThreeDots.com), half of the purchase price will be donated to Saving America’s Mustangs. Funds raised from the sale of this versatile scarf (available in two colors) will go towards the preservation and protection of this iconic American animal. Foodie and TV Personality Rachael Ray teamed up with Milk & Honey Shoes to raise money for a cause close to her heart, the Yum-o Organization! Rachael combined her two loves (shoes and food) to create this fabulous chocolate brown platform pump with snakeskin print. For each purchase of “The Rachael Heel” ($195, MilkandHoneyShoes.com), 100% of the profits will be donated to this wonderful organization that empowers kids and families to develop healthy relationships with food and cooking.